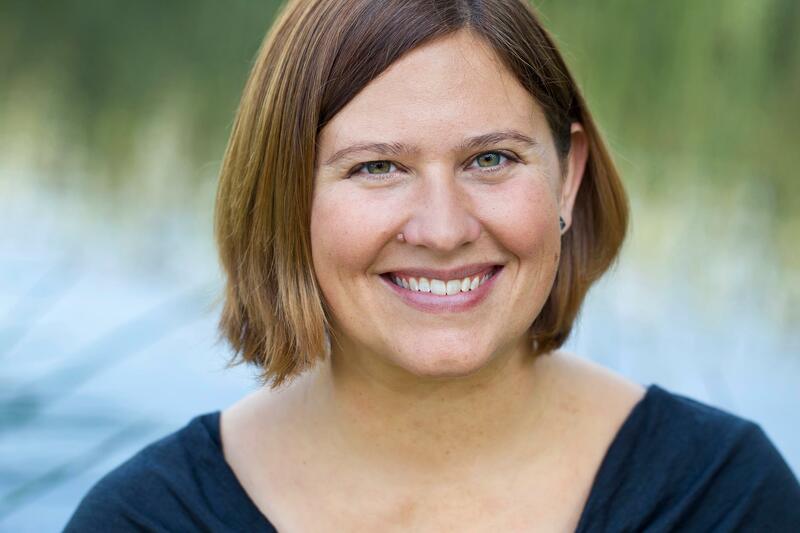 “Lia Riley made New Adult readers fall in love with her breakout debut, Upside Down. Sideswiped, the second of her series, made readers clamor for more. Now, with INSIDE OUT, Lia Riley brings her evocative Off the Map series to a stunning conclusion. Inside Out was my all time favorite book of the Off the Map series. I tend to love books that are set in California and contain love, romance, and a little naughtiness. This book is about love. It’s about family. It’s about letting go of your fears and embracing the world around you. It’s about believing in yourself against all odds. Lia Riley has really taken Bran and Talia’s relationship to another level with this last installment of the series. When Talia contracts malaria during her short time with the Peace Corps, Bran immediately comes to her aid, flying all the way to Africa. He was there when Talia finally woke from her coma. Bran helps Talia relocate back to California when her father insists that she recover in the states. Living under the watchful eye of Talia’s father was tough, but the toughest part for Bran was getting Talia to open up again. After returning to California she became very distant and thought of herself as a failure, but Bran was patient with her and knew that it would take time for her heart to open again. Thankfully she did. This book explores the relationship between Talia and Bran, but also the relationship she has with her parents. And I can’t forget to mention a certain perverted creature named Chester. Everything has come full circle since they first met in Upside Down, book one of the series. They’ve gone through so much and helped each other grow throughout each book. Now for the number one reason I love this book! Drum roll please…. 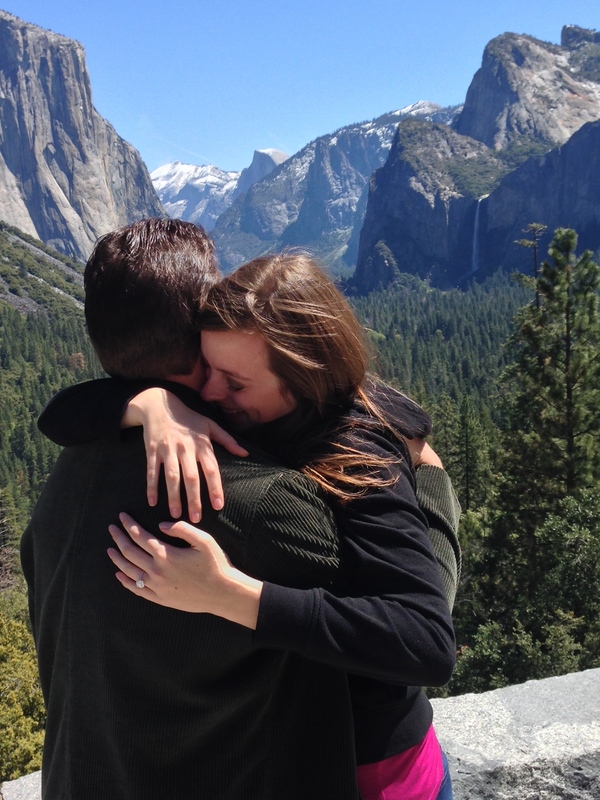 Talia and Bran get engaged at Yosemite National Park in California. Why is this so significant you ask? Well, it just so happens that my fiancé proposed to me in Yosemite as well. Yosemite is one of my favorite national parks. I couldn’t believe that I was able to say “yes” to the man I love overlooking beautiful Yosemite Valley with a view of Bridal Veil Falls, which is mentioned in the book. Once it was revealed that Talia and Bran would be taking a trip to Yosemite, I jumped up to tell my fiancé. I was so excited! I just knew that Bran had something planned and couldn’t wait to find out how it ended. And with that I want to share a picture from when my fiancé proposed in Yosemite. Thank you to Lia Riley and Forever (Grand Central Publishing) for allowing me to read a copy of this book for an honest review. 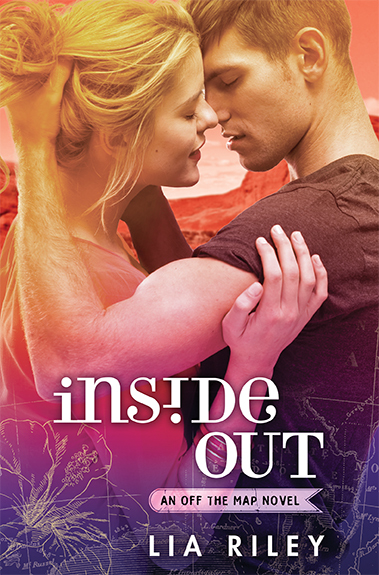 In addition, I have been given an extra digital copy of Inside Out to give away via Net Galley. All my fellow Net Galley users please take advantage of this giveaway! Check out my reviews of the first two books in the Off the Map series.